An overseas territory of the United Kingdom, Anguilla is an island located in the Caribbean Sea, 240Km (150 miles) east of Puerto Rico. The population of Anguilla is approximately 12, 871 people, and its economy is primarily based on tourism and salt exportation. Its Governor, appointed by the Queen of England, is responsible for the island’s foreign affairs, defence, internal security and financial services. 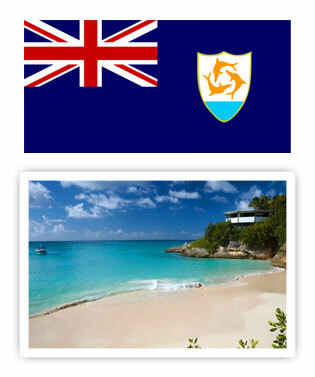 The Island’s official language is English and its legal system is based on the British Common Law. In 1995 the government decided to develop the financial services sector in order to diversify the island’s economy, turning Anguilla into a top notch international financial centre. This sector is still growing at an amazing rate, offering one of the most modern online company incorporation systems in the world. In 2000, Anguilla’s corporate legislation was revamped to provide investors with a convenient and flexible business structure. The government of Anguilla is currently working to ensure high standards in company formation services, to attract first class investors, and to maintain its jurisdiction’s reputation. 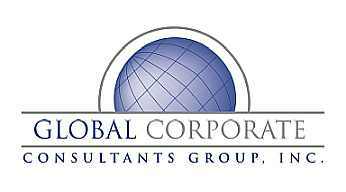 Companies must be incorporated through an authorized agent and GLOBAL CORPORATE CONSULTANTS offers this service. Highly developed infrastructure for communications, among others.